Flush cut to a maximum of 1-1/4" off the floor. Doors as thick as 1-3/4" can be undercut without removal. 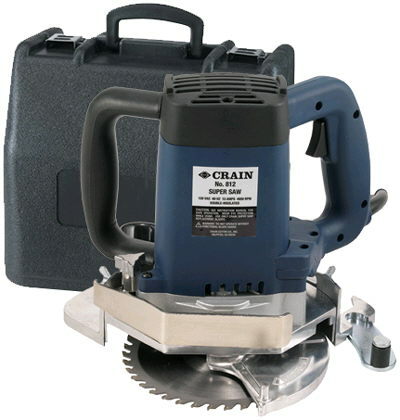 * Please call us with any questions about our door jam saw in Mason OH, Westchester OH and Cincinnati metro area.